THE 1st EVER PANIC ROOM WEEKEND!!! 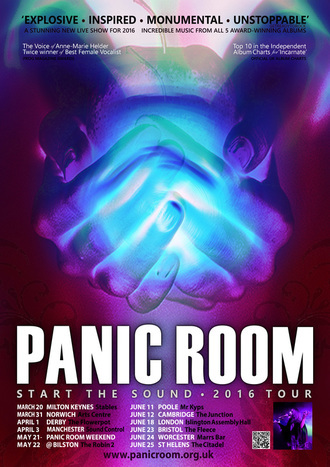 On 21-22nd May 2016, we will be taking over The Robin 2 in Bilston (UK) for one whole weekend, to bring you a festival of all things PANIC ROOM! Which means that YOU can be a part of history in the making! 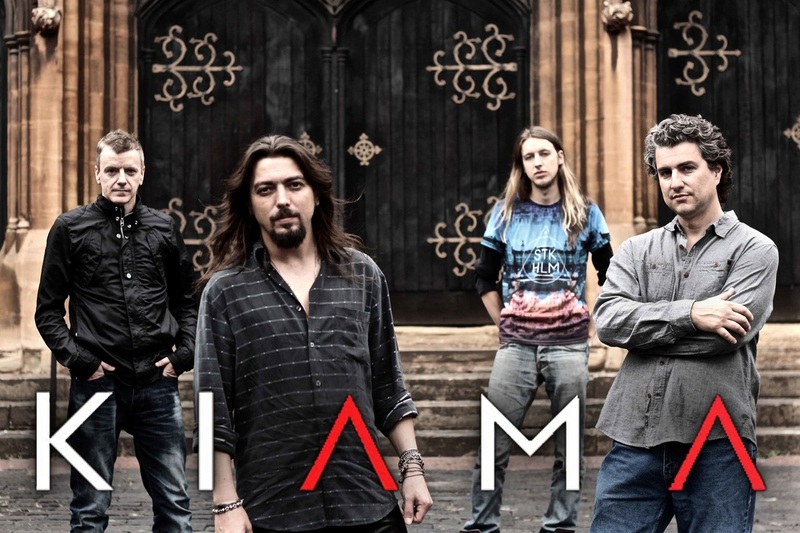 ​PANIC ROOM will play a full (and completely unique) headline show each night - with songs chosen from throughout their whole back-catalogue. ​We’ll even be asking ticket-holders to vote for their favourite PANIC ROOM tracks, to be included in these Live sets! There will also be 'mini-gigs' throughout each day by a wealth of excellent Guest Bands and Artists who have been personally invited to play at the event by PANIC ROOM! ​Live Music all day until late! all planned by PANIC ROOM themselves! AND a great festival-party atmosphere all weekend!!! WE PLAN TO MAKE THIS THE BEST WEEKEND OF THE YEAR!!! AVAILABLE NOW FROM THE ROBIN.CO.UK ! ​Please note: Event tickets do not include accommodation, food or drinks. The Robin 2 venue’s adjoiningHotel is now SOLD OUT for the May weekend!!! Thanks to everyone who took advantage of their ‘Early Bird’ Offer and helped to fill the hotel.... we reckon it’s going to be quite a party there! But - don’t worry if you still need to find accommodation, there are lots of great hotels & guest houses in the Bilston area! We recommend using Booking.com to search for hotels in / near to Bilston, West Midlands. The Robin 2 are fully licenced, and they also offer a good selection of hot snacks throughout the day. BUT - If you like to explore, there are also several pubs, shops & take-aways within walking distance!